On August 1, 2018, Facebook will be changing its API. Long story short, I will be unable to automatically post Bob content on my personal Facebook page. Of course, I can still post content to the page manually. Automatic updates to the Bob the Squirrel Facebook page and the Bobnuts Facebook group will not be affected. 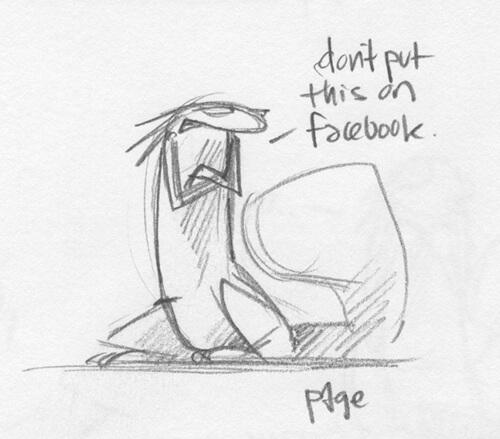 There just may be less content on my personal page. Make a point to come to bobthesquirrel.com every day for new content. 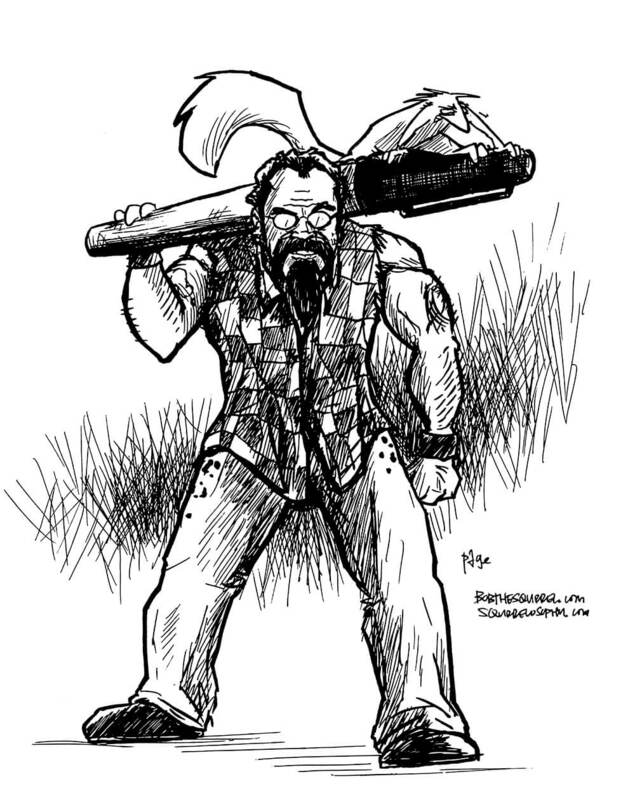 If you are already a friend on my personal Facebook page, consider liking and getting updates from the Bob the Squirrel Facebook page or join the Bobnuts Facebook group. The latter two will continue to be automatically updated. If you want the latest Bob the Squirrel strip delivered to your email every day, sign up with GoComics and add Bob. He’ll be waiting for you every morning. I don’t like it, but it is what it is. In the grand scheme of things this wouldn’t even register as a minor inconvenience. Hope you all stick around to enjoy the show! I realize now that posting this with the title “A New Direction” on April Fools Day instead of today would have created a greater impact. Live and learn. 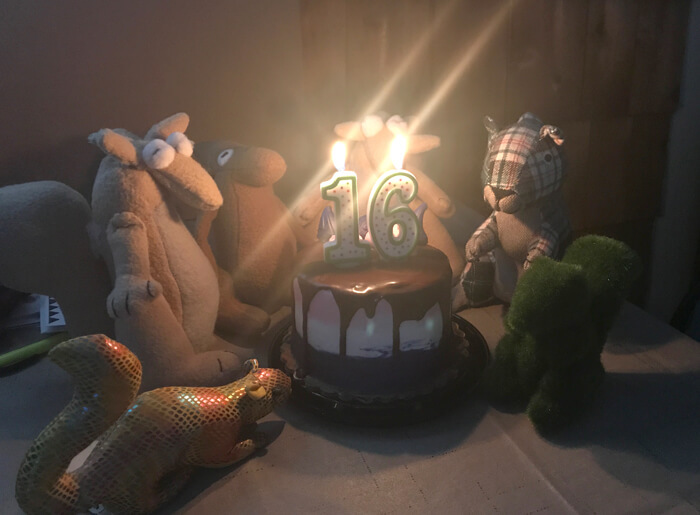 Bob the Squirrel is 16 years old today. We kept things low-key. He invited a few of squirrel friends over for cake. Not a party to be at if you have a nut allergy.